Laser skin resurfacing (LSR) is a procedure in which a concentrated laser light beam vaporizes the outermost layer of skin. This mechanism allows removal of skin to a precise depth. Unlike the chemical peel, LSR may be done at variable depths depending on the depth of the wrinkle or scar. LSR is done in the office under local or IV anesthesia. Mild sedatives may be given when requested. The procedure usually takes an hour or less depending on the amount of area to be covered. You will return home shortly after LSR is completed. LSR may be used for wrinkles, acne scars, scar revision, and splotchy discolorations. Mild to moderate depth wrinkles usually can be removed while deep wrinkles can be softened. Lines around the eyes and mouth area are most requested for LSR. 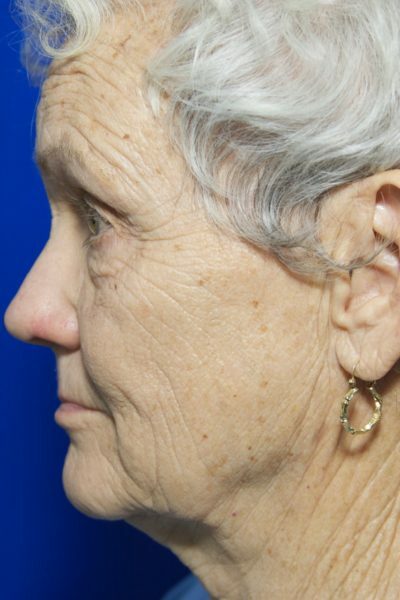 When a full face LSR is performed – the skin of the entire face is tightened. 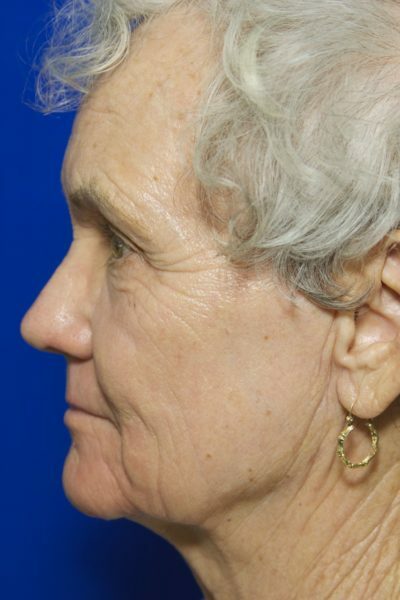 This resembles the improvements of facelift surgery in the face. LSR is quick, convenient and predictable. Less discoloration occurs after laser surgery than with deep chemical peels, and LSR can be repeated as needed to acquire the level of improvement desired. 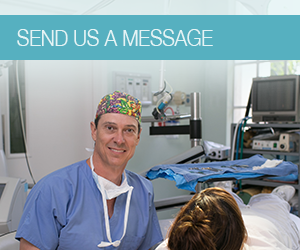 LSR, like any surgical procedure, has risks. There will be varying redness in the treated area for some weeks to months depending on the depth of the LSR. In other words, deeper lines require deeper vaporization which takes more time to heal and thus is red for a lengthier period. It is of utmost importance to avoid any sun exposure during the healing process when undergoing any skin rejuvenation procedure. Unpredictable results such as dark areas or splotchy skin could result. If at any time during your skin rejuvenation program you feel that there is an inordinate amount of discomfort or if you have particular questions, please do not hesitate to call our office. We find that our program is most effective when there are good lines of communication and strict adherence to our recommendations.